In the first Rocky movie he was just a club fighter in Philadelphia. In this fourth installment of the series, Rocky Balboa travels to Russia after losing a dear friend. It's East versus West during the height of the Cold War. 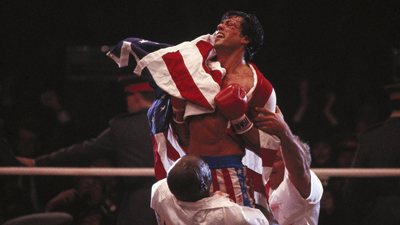 How Well Do You Know Rocky IV?